Owning a home or apartment is a wonderful feeling. One of the many benefits to having a place of your own is having friends and family come over for dinner. The kitchen is one of the most utilized rooms in the house. This is the room where people gather to eat, talk, and enjoy one another’s company. 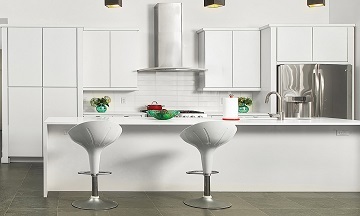 If home owners don’t enjoy their kitchens, they may be less likely to spend time there. This could mean eating out more often than cooking a meal at home or it could lead to frustration when trying to navigate around in the kitchen while cooking anything. 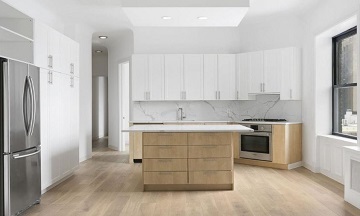 If you are not happy with the NYC kitchen cabinets in your place, get an upgrade! 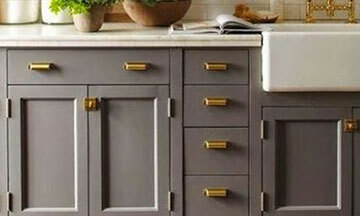 Nagad Cabinets can offer you a beautiful solution with the NYC kitchen cabinets that you prefer. 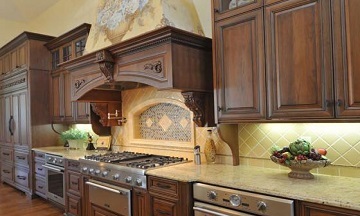 Nagad Cabinets has a wide selection of kitchen cabinet styles. 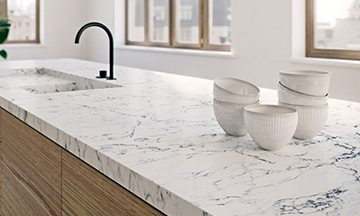 Whether you prefer a traditional style or a more modern look, they will have the cabinets to help create the perfect kitchen. 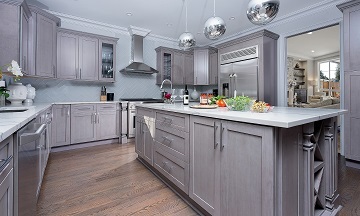 With several materials and colors to choose from, home owners can custom create the kitchen of their dreams. We all spend enough time in the kitchen to want to enjoy how it looks. 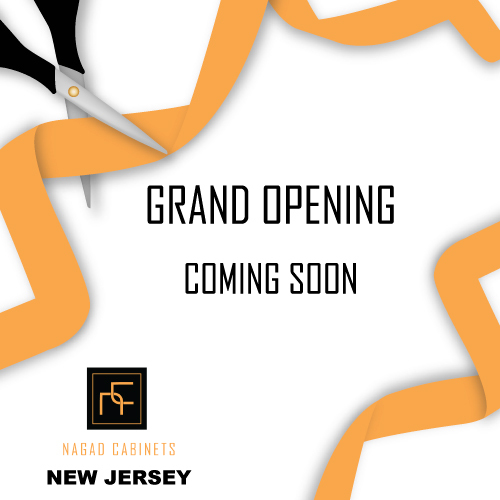 Nagad Cabinets offer kitchen cabinets in NYC to match each home owner’s tastes perfectly. With cabinets like this, would you ever want to go out to eat again?